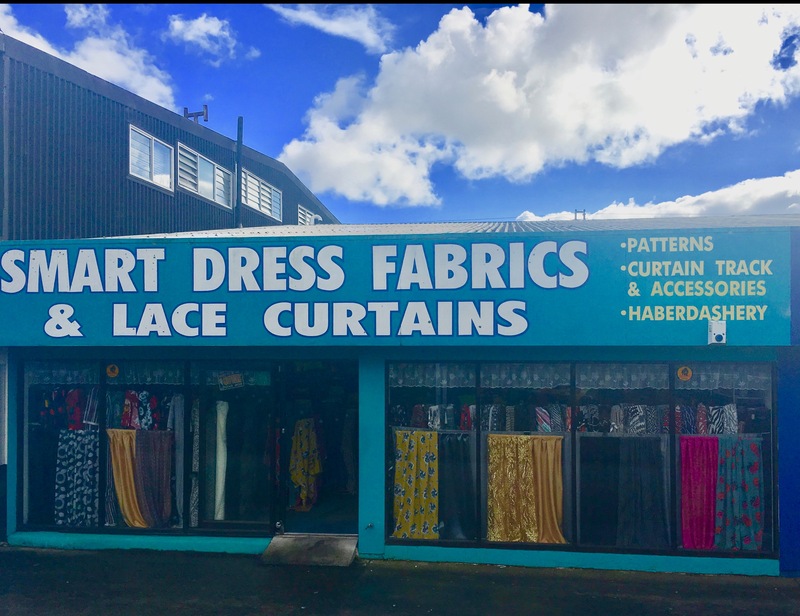 Smart Dress Fabrics is a retail fabric store operating in Auckland. We are a family owned business which has been around since 1995. Please visit our website or feel free to give us a call !